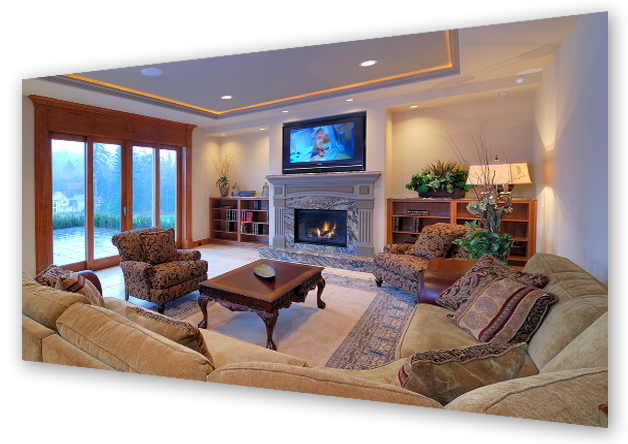 Long Island Carpet Cleaners » Providing carpet, rug and furniture cleaning for NYC and the New York metropolitan area. New York metropolitan area for five generations. 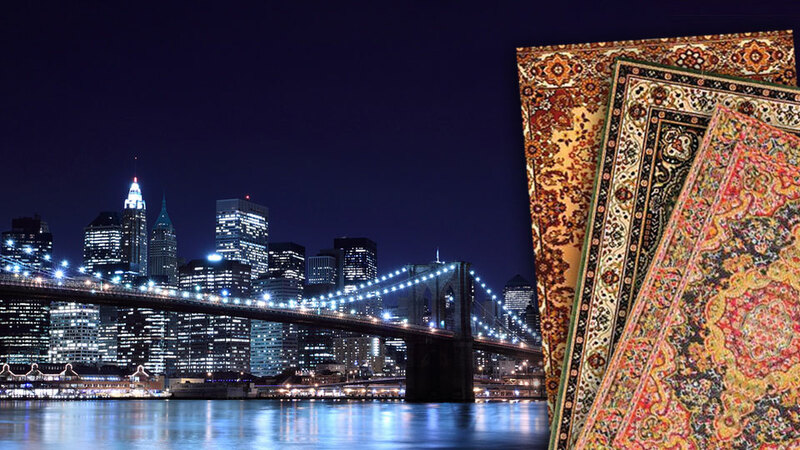 Since 1917, Long Island Carpet Cleaners has been the premier cleaner of fine area rugs, wall-to-wall carpeting, and upholstered furniture in the New York Metropolitan area. 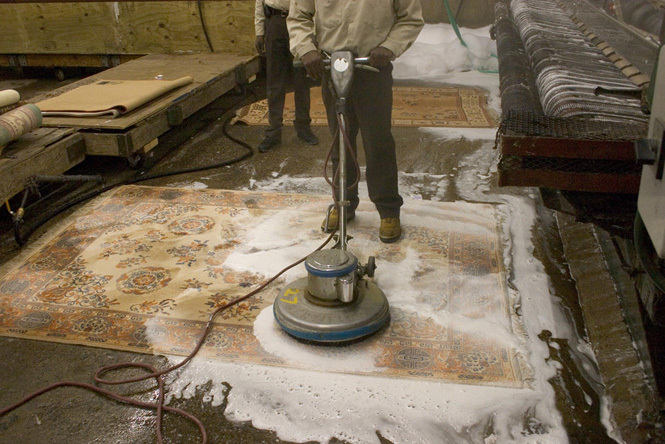 Owned and operated by the same family for five generations, Long Island Carpet Cleaners operates one of the largest and most modern rug cleaning plants in the United States, specifically designed to clean, repair and restore fine area rugs. 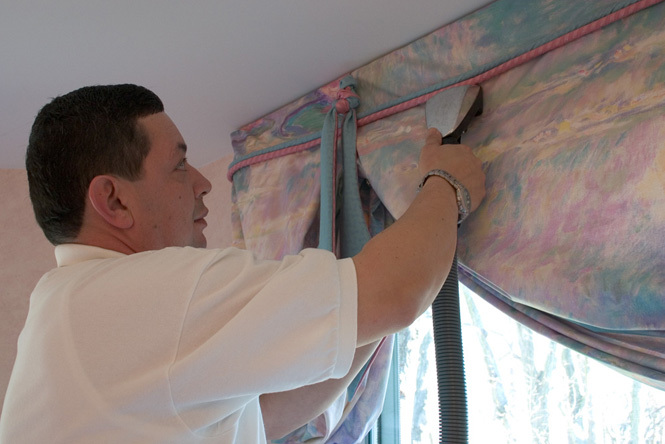 We proudly serve fine homes and businesses throughout New York City, Nassau, Suffolk, Westchester, Rockland, Northern New Jersey, and Southern Connecticut. Monday - Friday, 7:30 AM to 6:30 PM, and Saturday, 8:30 AM to 2:00 PM. 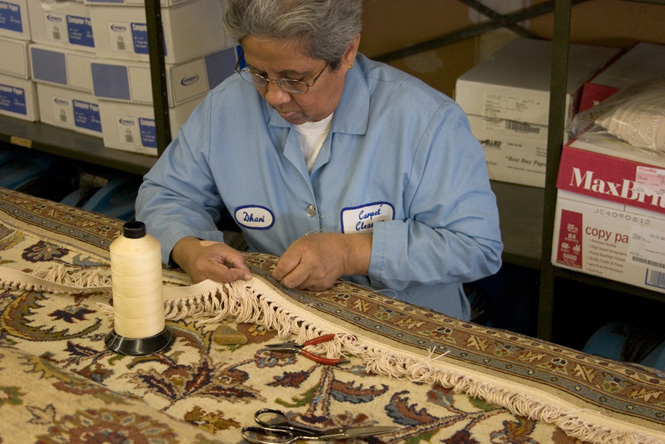 We will clean your area rugs, wall-to-wall carpets, furniture and draperies with the utmost care and quality. 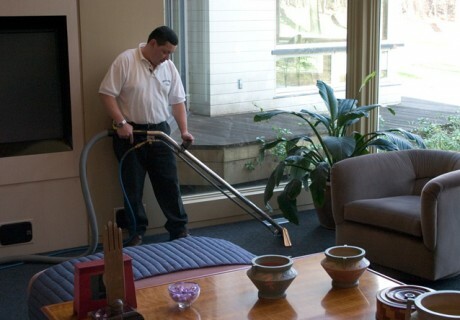 Our skilled staff makes quick work of cleaning your office or plant - day or night and on weekends. Damage from water and fire is a big problem. Just call us and we'll handle all the messy details for you. You're in good hands. Your complete satisfaction is our ultimate goal, and we stand behind our work. "I wanted to let you know how wonderful your staff is! We had our wall to wall and Orientals done last month, and not only do they look great, but the staff with whom I dealt were terrific...Your crew did an excellent job at the house...and your driver is a real pleasure ... who may be even more of a perfectionist than I am." 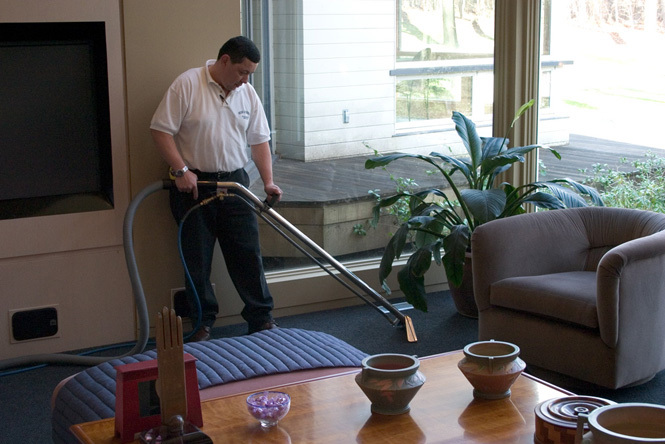 "Over several months this Spring, I dealt with your company to have my carpets, draperies and upholstery cleaned. Doing this was a first for me. My experience was excellent. The quality of work was outstanding. But more important to me was the professional attitude and approach of every employee I dealt with." "You recently cleaned and restored my precious Sarouk rug which is over 75 years old and which belonged to my parents. I must tell you how absolutely delighted we are with the results. The colors now glow like a jewel and everyone remarks on its beauty. Many thanks and may you continue for at least another century to come!" "I would like to say I am a satisfied customer and would highly recommend your company for a job well done...I look forward to doing business with your company again." "Facundo and his assistant did an excellent job, working very hard. They were immaculately dressed in uniform. They brought large towels to put down on the bathroom and hall floors so they would stay clean while they filled and emptied the rug cleaning machine. 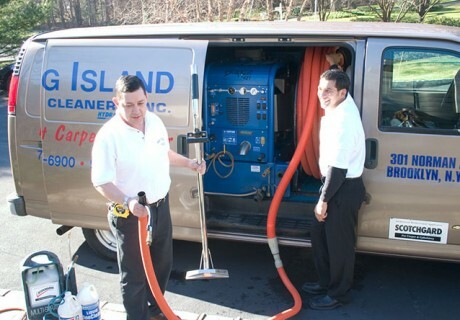 I will continue to use Long Island Carpet Cleaners as long as you send technicians like this." "I am writing this letter of commendation to your able workers, who so ably cleaned my own broadloom...they were courteous, careful of the antiques and furniture surroundings and tried to do as meticulous a job as they could with carpeting that was installed in 1972." 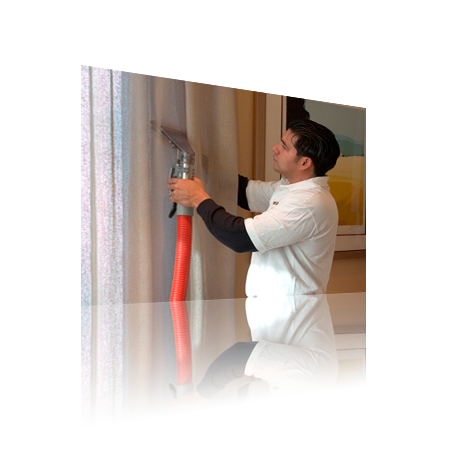 "Many thanks - the carpets look wonderful and your technicians were very pleasant, courteous and obliging. They could not have been nicer and really put their hearts and muscles into the job. Thanks for sending such a good team." "Thank you so much for doing such an outstanding job and coming back to see about the mystery spot. It was beyond the call of duty. 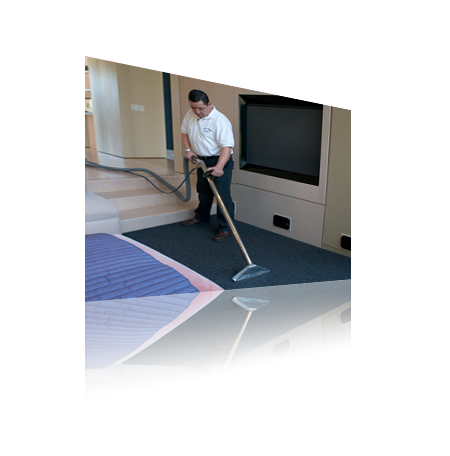 I would recommend your firm highly to anyone needing their carpets cleaned." "It gives me great pleasure to inform you that the services rendered me by your representatives was most satisfactory. 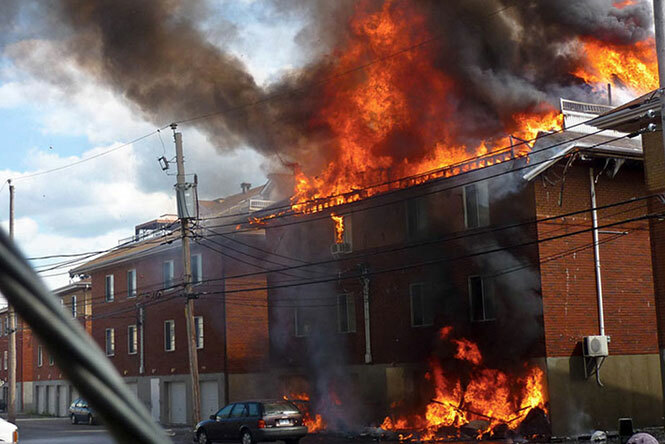 The transformation they accomplished in the appearance of my home will be a daily reminder to me that old fashioned competence and integrity in the service world still exists." 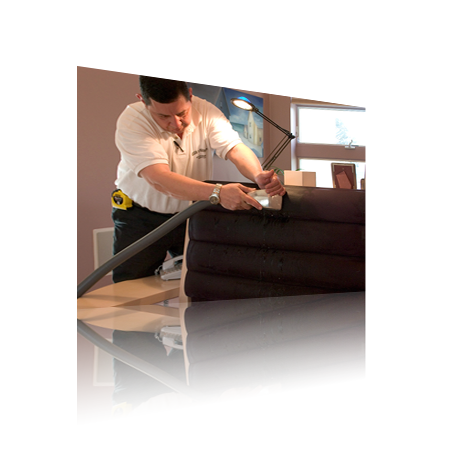 "I am writing to compliment one of your employees for the spectacular job he and his partner did steam cleaning my upholstered furniture last month...the longer I have had to look at the results of the job, the more pleased I am." "Just wanted to let you know what a great job your men did here on the 26th and what a pleasure to have them working here - neat, efficient, accommodating. Congratulations - no wonder I'm such a long time customer." 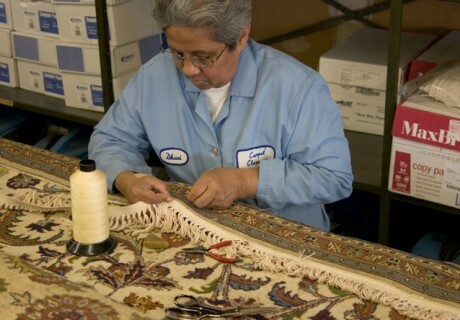 "Thank you for the wonderful repair job Long Island Carpet Cleaners did on my rug. The fringes look great, as do the other repairs that you did. Of course, the rug is clean!" "This morning I received cleaned area rugs delivered by Andrew and Eric who had also picked them up. Both times they came early in the morning, and they were polite and cheerful enough to make a good start to my day...Your company is fortunate to have employees like them, who are able to enhance your reputation." "I want to commend all of you for your handling of my carpet. You came when you said you would, you contacted me regarding the stain, you delivered when you said you would - carefully moving my piano to remove and return my carpet...I want to let you know how much I appreciate your integrity." "I have dealt with your organization on several occasions, and am pleased to tell you that my experience each time was more than satisfactory...We look forward to dealing with you and your company now and in the future." 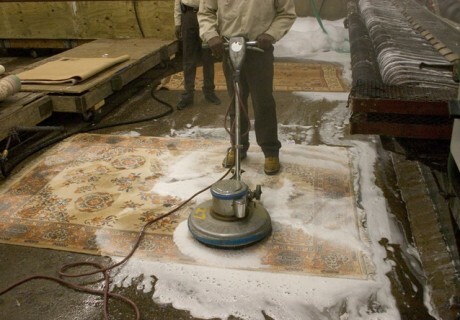 Since 1917, Long Island Carpet Cleaners has owned and operated one of the largest and most modern rug cleaning plants in the United States, specifically designed for the cleaning, repairing and restoration of fine area rugs. 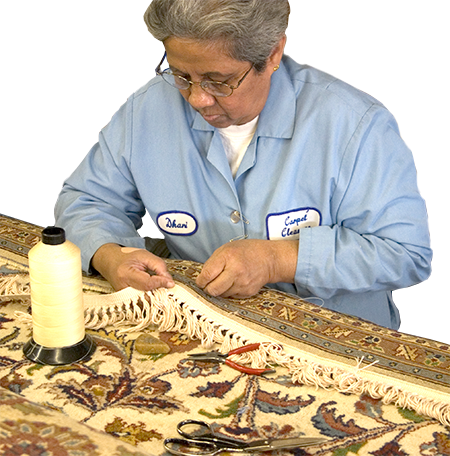 Our radio and GPS monitored fleet of trucks will pick up your area rugs, repair and restore them if you wish, and return them to you. 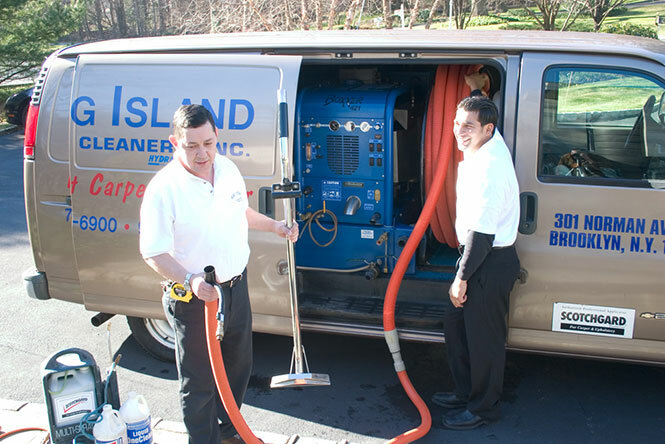 Long Island Carpet Cleaners serves fine homes and businesses in New York City, Nassau, Suffolk, Westchester, Rockland, Northern New Jersey, and Southern Connecticut. Website customers, get special pricing on selected services. 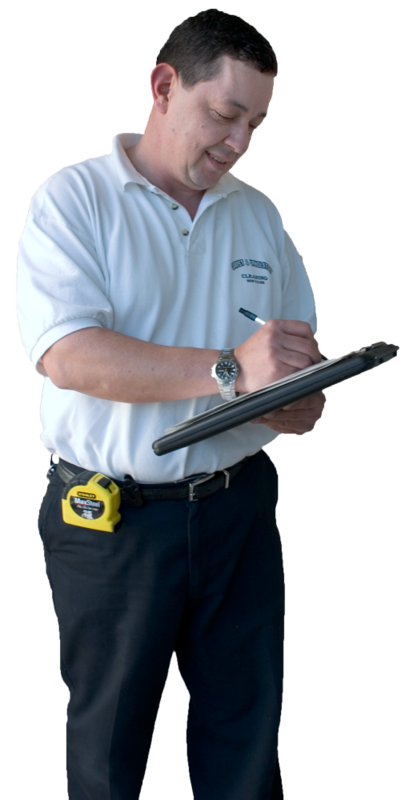 Copyright © 2015 Long Island Carpet Cleaners, Inc. All rights reserved.